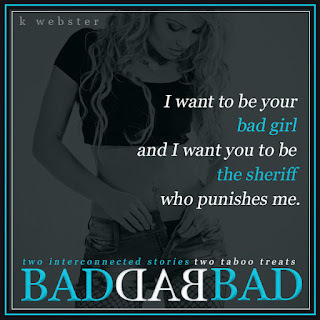 Do you like all things taboo? Does something get you going simply because it's completely wrong? Well let me tell you these two stories which interact are truly hot and steamy, plus don't forget they are completely taboo. This book duo isn't for the faint of heart but it definitely get your heart going. You get the daddy's best friend and then the hot sheriff who happens to be the best friends daddy. All I can say is these stories were hot and definitely upped my love for erotica. 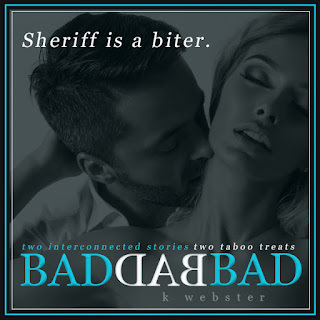 Of course it would be a k webster book without some twists and turns. I could go on and on but the moral of this review is they are hot and truly taboo, Go read it! !